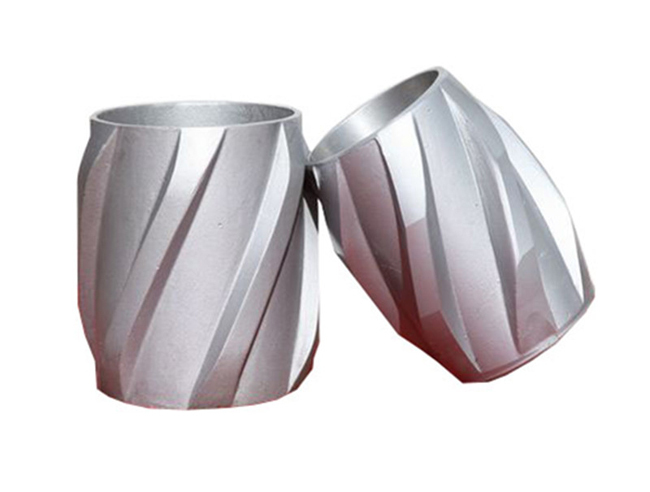 Due to the complexity of the well's own well conditions, Casing Centralizer often causes the following problems in the production process of pumping wells. 1. Sucker rod partial grinding: After the slanting of the sucker rod, the production rate of the pumping unit well will be reduced and the production cost will be increased. 3. As the water content of the liquid is increased, the specific gravity of the liquid is increased, so that the load of the oil pump is increased and the loss is increased to increase the pump efficiency. We also have a lot of cementing equipment available for you, for example: Non-Rotating Cementing Plugs, etc. If you want to know more information, you can contact us directly. Next: What Is The Cementing Process?